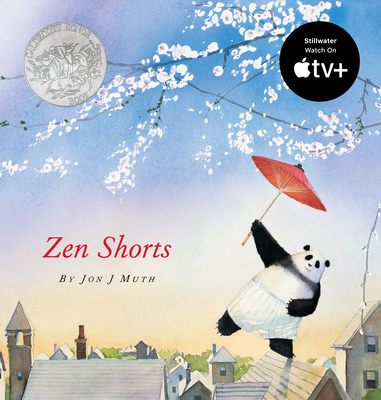 Jon J Muth has written and illustrated many enchanting picture books, including his Caldecott Honor Book Zen Shorts and its sequel, the New York Times bestselling picture book Zen Ties. Other beloved titles from Jon include the New York Times bestseller Hi, Koo!, The Three Questions, Gershon's Monster by Eric Kimmel, and The Christmas Magic by Lauren Thompson. Mr. Muth lives with his wife and their four children in New York.